sau 27594 de puncte. Detalii. Highly accessible and student-friendly, Human Resource Management in a Business Context is the core text for the CIPD Level 7 Advanced module, Human Resource Management in Context, and is also essential reading for other undergraduate and postgraduate HR and business degrees. In clear and easy to navigate chapters, which consider government policy, regulation, the world economy and demographic and social trends, this book provides the firm theoretical background that you can apply in practice. Human Resource Management in a Business Context is packed with international case studies, examples and activities that will actively engage you with the different areas of knowledge and allow you to work through the material step-by-step. This edition is fully updated to include an even broader range of global case studies with extended coverage from China and India and updates to policies and legislation. 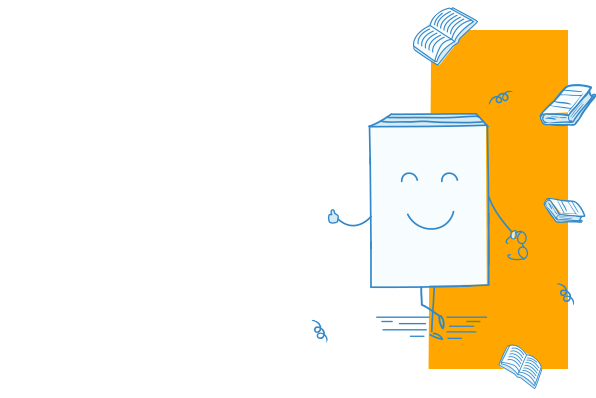 The online resources available have also been expanded on, and now provide additional case studies and activities, alongside lecturer's guides, PowerPoint slides and annotated web links. 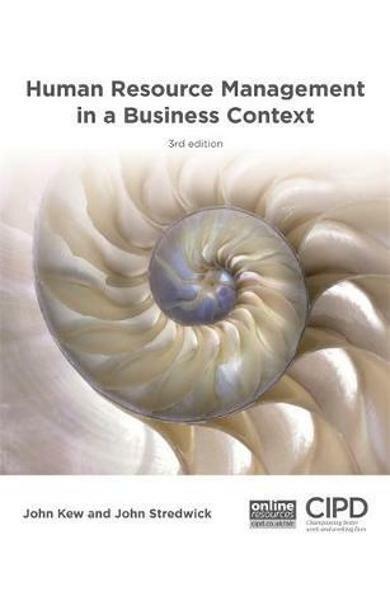 Cartea Human Resource Management in a Business Context - John Kew face parte din categoria Business & management a librariei online Libris.ro si este scrisa de John John Kew.